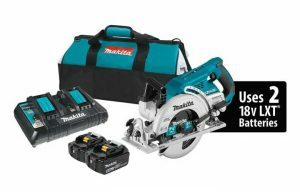 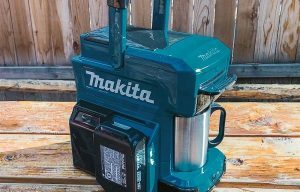 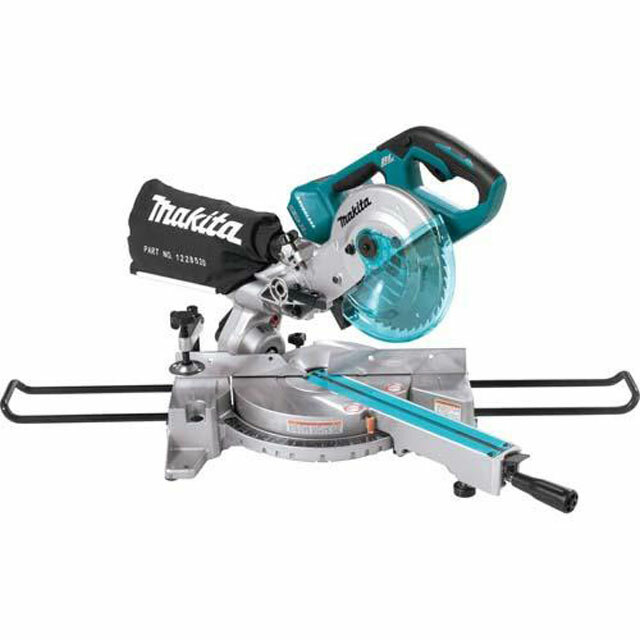 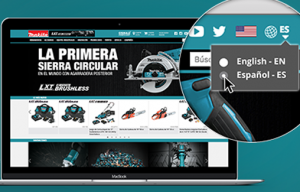 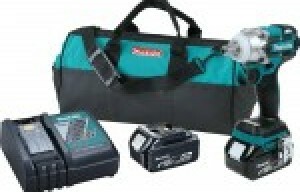 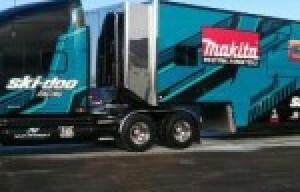 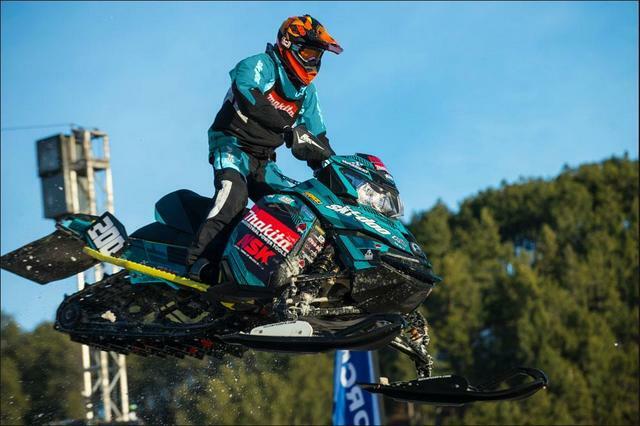 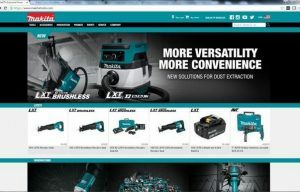 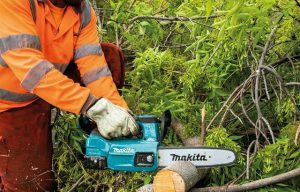 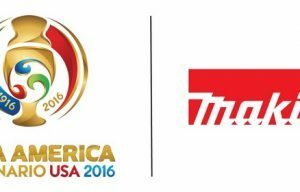 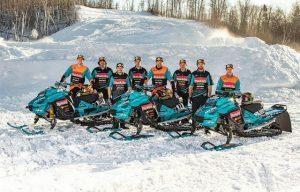 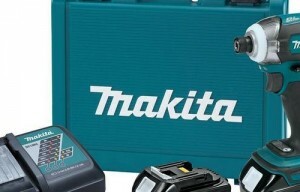 Makita has released another 18 volt cordless solution that meets and exceeds corded demands with the new 18V X2 LXT Lithium-Ion (36V) Brushless Cordless 7-1/2 in…. 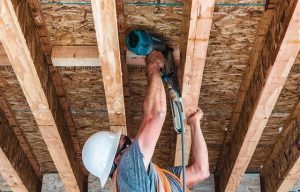 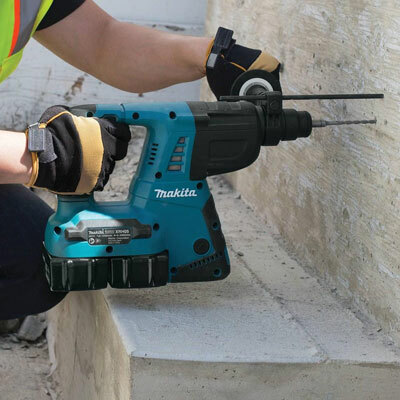 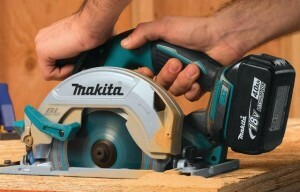 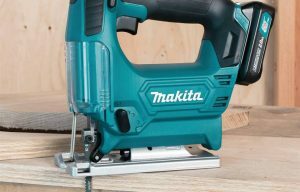 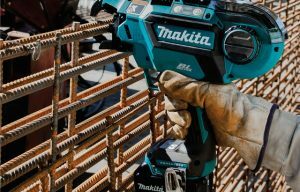 Makita has released a new cordless fastening solution for equipment repair, installation and fabrication trades with the 18V LXT lithium-ion brushless 3-speed ½-in. 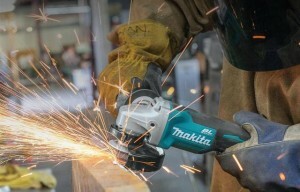 impact wrench….